We very much hope that you don’t need us over the Christmas period but if you do experience an alarm fault or lock yourself out (whoops!) then don’t worry, we will be here to help. We’re open as usual up to Friday 23rd December and the shop and office will re-open on Wednesday 28th December to Friday 30th December. If you have an emergency at any other time, including Christmas Day, Boxing Day and New Year’s Day, we will be operating a full call-out service. The shop will be back to usual business hours from Tuesday 3rd January 2017. Thank you for working with us this year (a very significant year for us!). 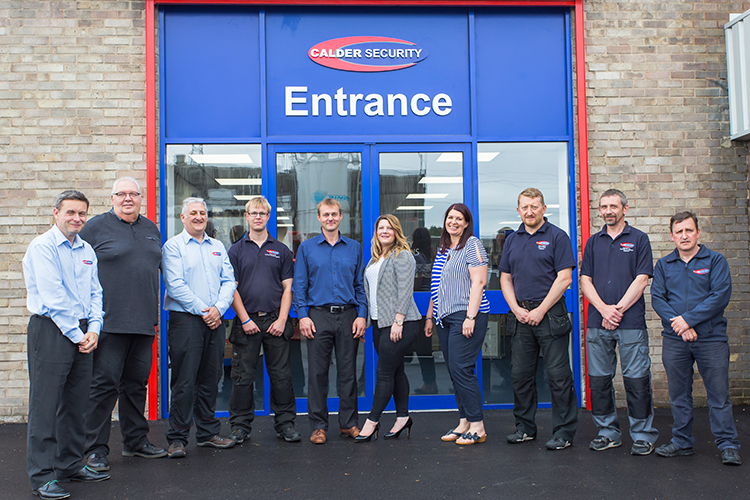 Merry Christmas and Happy New Year from all the team here at Calder Security.